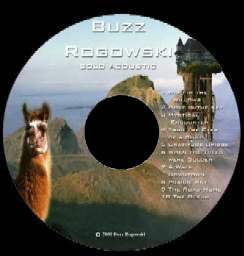 BUZZMUSIC - Order some Buzz Music -The Latest collections of Buzz Rogowski CDs. 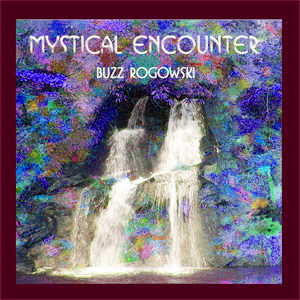 Buzz Rogowski - with Electric Blue Sun Band - some great players doing some great shows, recorded live using some really good gear. 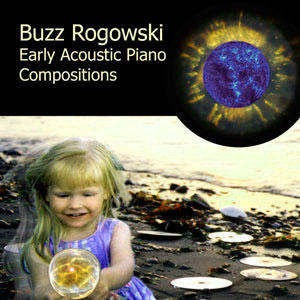 Buzz Rogowski - Ambient, atmospheric, musical landscapes: Music for films that haven't been made yet. Fantastic synthesizer sounds and many memorable themes. Richard Pullen - Guitars on Late for work, Spy vs Spy, and Gratitude Bridge. Recorded at Rod Young's Project Studio, "CherryHill", in Bellevue WA May 1996 and Neville Pearsall's Studio, "Synergy" at the Generator Plant at Fort Worden, Port Townsend June & September 1998. Not all of these CDs have made it to CD Baby yet. Special Offer: Any 2 Single CD's for only $20! !